It appears that even Apple’s tight release schedules aren’t impervious to disruption. 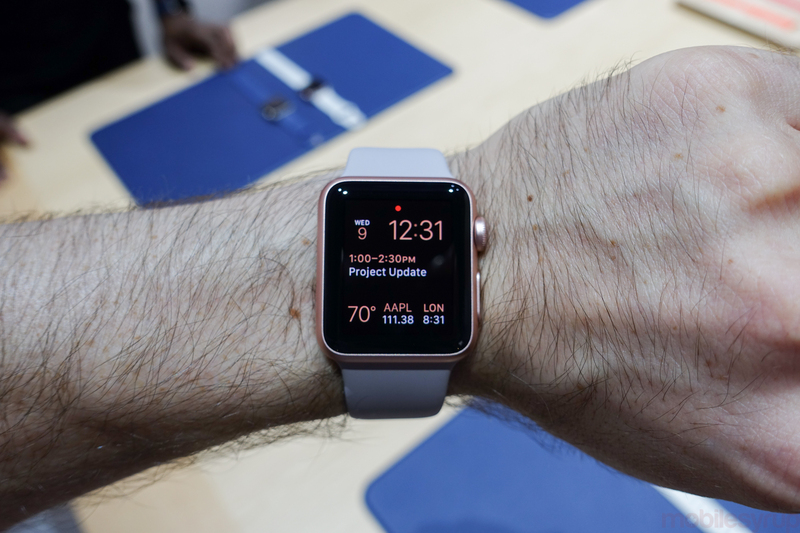 watchOS 2 brings a number of improvements to the Apple Watch, including support for native applications and third-party complications, updated photo-based watch faces, support for Beats 1 and FaceTime Audio, and improved capabilities for Siri. We’ll update you when we know more. iOS 9 is expected to be released at 1PM today for the iPhone, iPad and iPod touch.